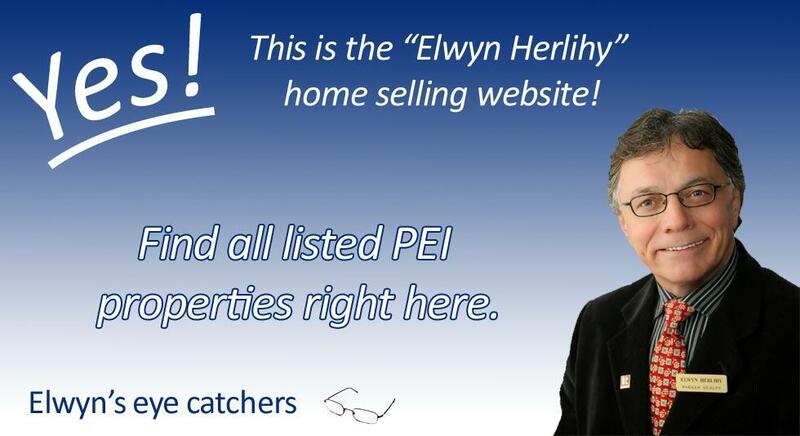 Elwyn Herlihy is an experienced Coldwell Banker real estate agent with extensive experience in the P.E.I. real estate market. 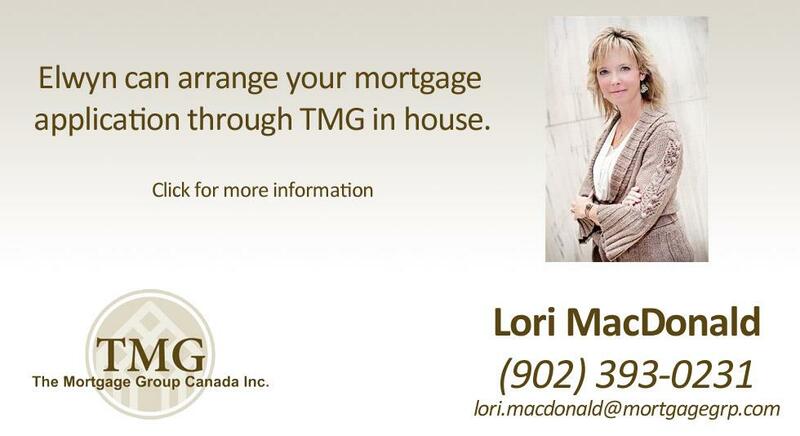 He can help both home buyers and sellers achieve their goals through professionalism, courtesy and expertise. Informally known as the "Garden of the Gulf," Prince Edward Island is thought by many to be one of Canada's most beautiful corners. Famous for its pastoral charm and rolling greenery, Prince Edward Island is home to some 135,000 people who enjoy a more relaxed, informal pace of living. Charlottetown is Prince Edward Island's central hub and is a thriving city with important tourism and government service industries. It is considered the birthplace of Canadian Confederation and, as such, has a great many sites of historical interest which have been well preserved. A wide variety of homes are for sale in Charlottetown, from the rustic manors of yesteryear to new neighborhoods that offer all the comforts of suburban living. Even though Charlottetown is P.E.I. 's center of commerce and trade, less than half of the island's residents live there. Outside the city is a largely agrarian population, as the farming of potatoes and various grain crops comprise aPEI Real Estate Car Promotion win a BMWhealthy portion of the province's economy. 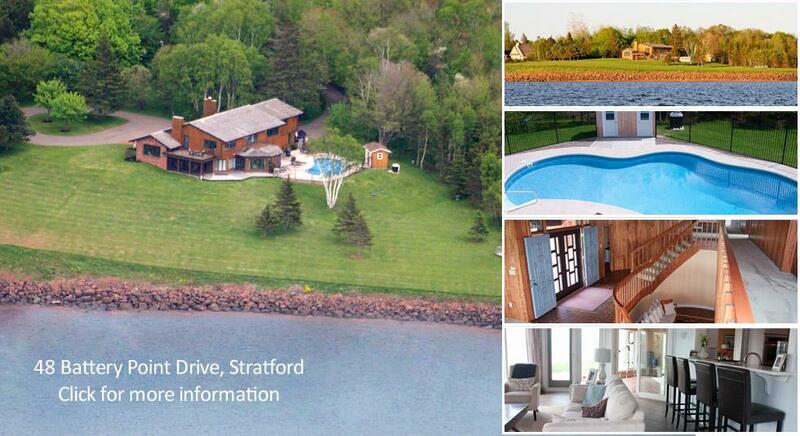 Secluded country homes, beach houses and vacation properties are also for sale in ample quantities, especially along Prince Edward Island's picturesque coast. New waterfront developments are cropping up in larger and larger numbers in recent years, as the island's status as an undiscovered paradise began to wane when word of its charms began to spread to Canadian, American and international tourists.